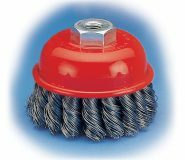 There are many items that are made by Union and a wide range is stocked by Mee Huat. 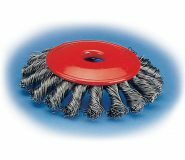 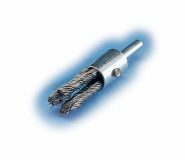 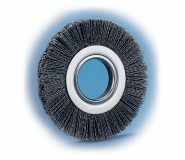 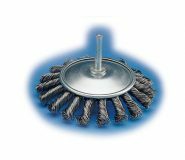 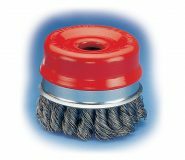 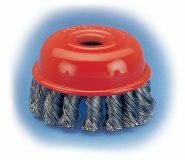 As well as wheel brushes, twisted knot brushes that come with shank can also be chosen. 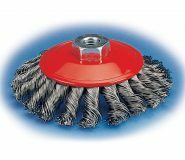 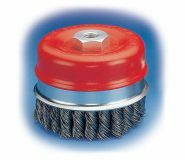 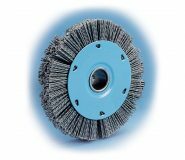 Made in a variety of colours, Mee Huat is an industrial brush supplier that stocks a huge selection. 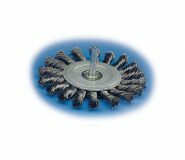 In fact, there are plenty to consider before deciding on what to buy. 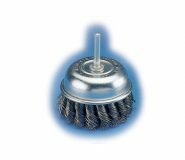 Made from a variety of materials, Mee Huat is a hardware tools supplier that stocks brushes in numerous designs.